Now in the second year of a three-year deal Utilita are aiming to create engaging experiences and provide fans with an opportunity to connect with the brand. 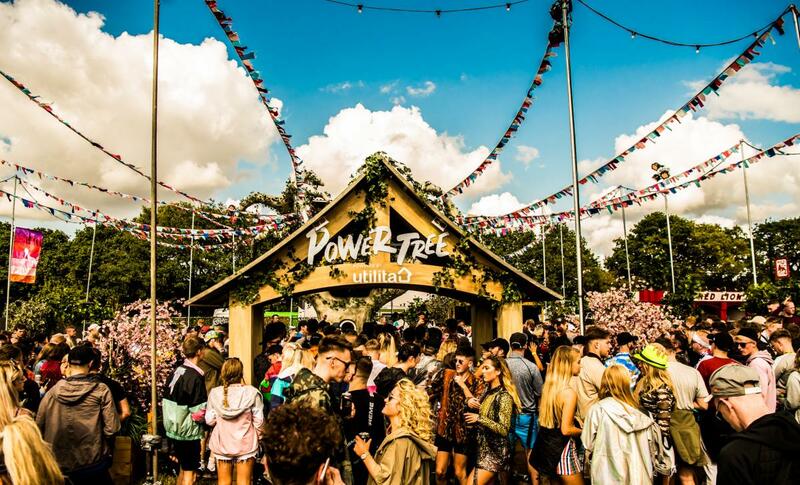 The ‘Power Tree’ activation was back and better than ever, providing festival-goers with the opportunity to ‘power-up’ their festival experience at Parklife, TRNSMT, Creamfields, Camp Bestival and Bestival. 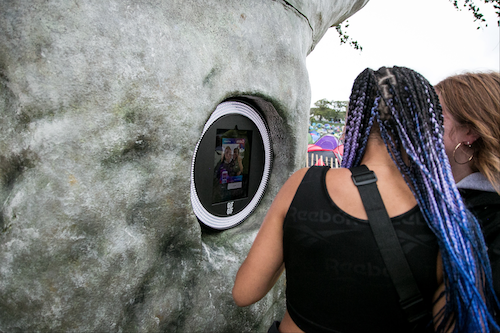 A gif booth – capturing festival moments, displayed on a festival co-branded template. 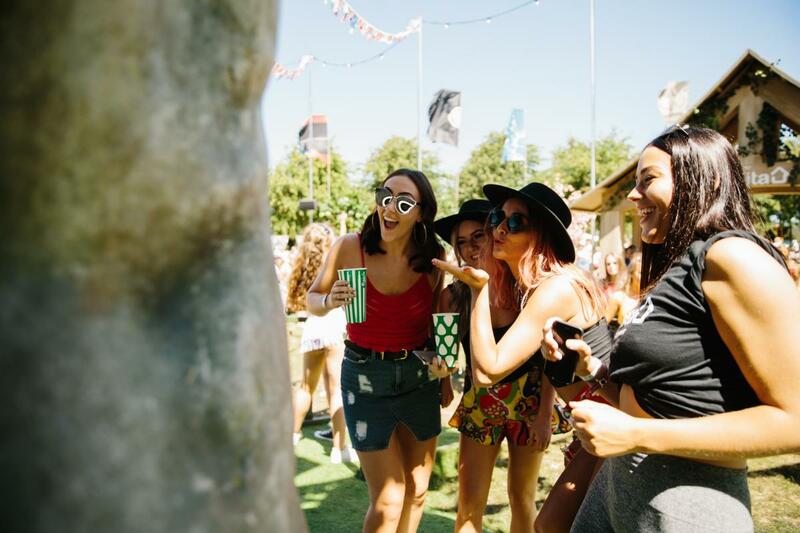 Brand Ambassadors – All on-hand to guide festival-goers through the experience, as well answer questions on the Utilita brand. This year Live Nation Experiential were excited to welcome Utilita Energy as the exclusive gas and electricity partner. Utilizing their exposure to a music-driven audience for the first time ever, the partnership sought to create rewarding and engaging experiences, and provide fans with an opportunity to connect with the brand. 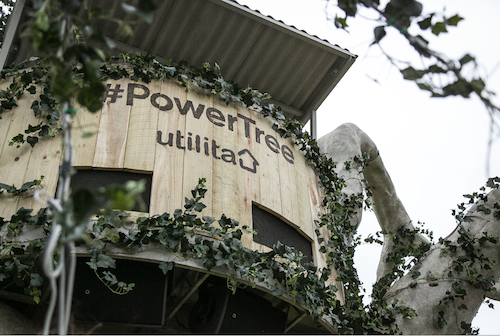 The larger than life ‘Power Tree’ activation, produced by Live Nation Experiential, provided festival-goers with the opportunity to ‘power-up’ their festival experience at Parklife, TRNSMT, Virgin V Festival & Bestival in many ways. A DJ - playing old school club classics. 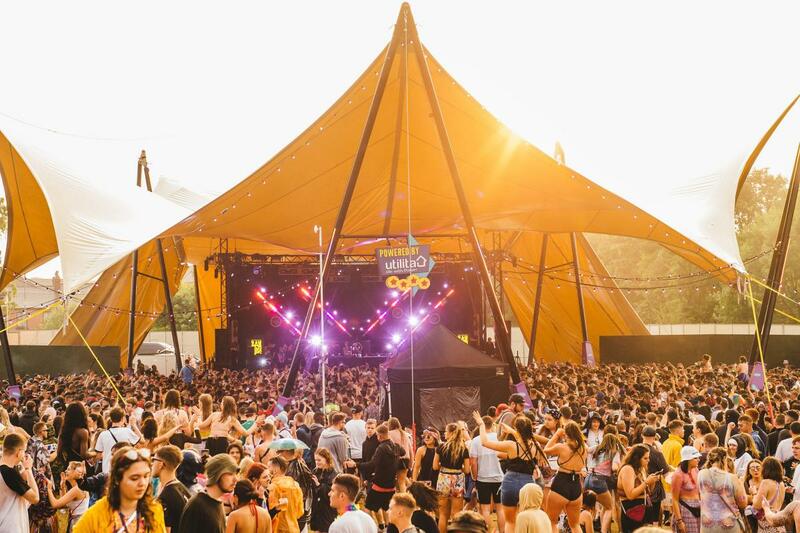 Gif booth – capturing festival moments, displayed on a festival co-branded template. All uploaded to social media. Phone charging – phone chargers all connected to the actual tree branches! 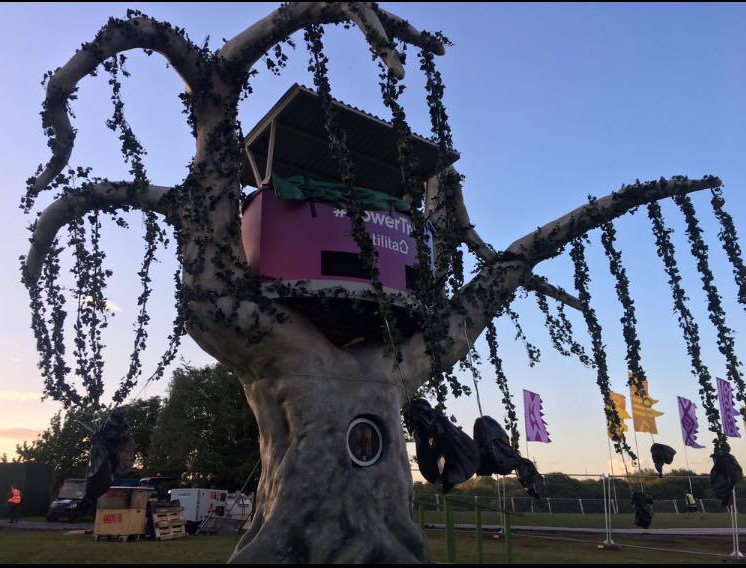 1953 gifs taken across 3 festivals, 2.7k wifi connections, The tree powered 105GB of internet to users, the success of the ambitious tree meant a further activation outing to Bestival, over 131k views on the TRNSMT Power Tree preview video alone, over 20 DJs electrifying revelers moods and dance moves whilst they powered their phones, above average brand engagement across festivals. To produce an immersive corporate event for 1000 people. Main objectives to have strong event theme that created a never seen before experience for attendees. Live Nation Experiential sourced a London venue, coordinated over 50 performers, engaged with food traders and created bespoke cocktails for the brand. 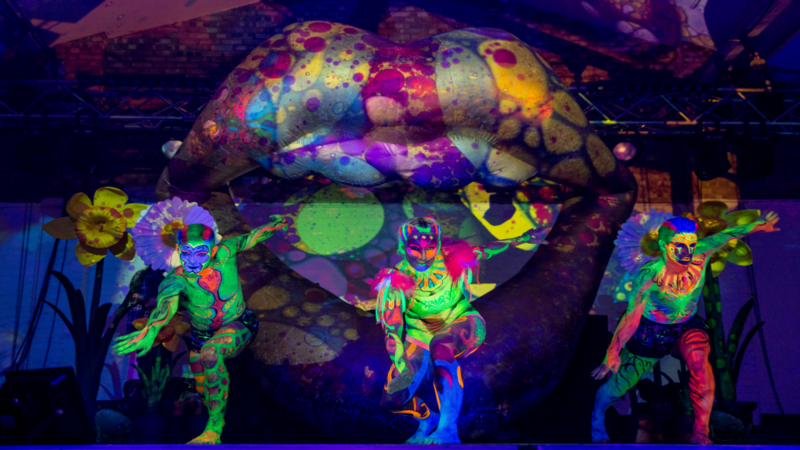 Integrated branding and bold set dressing fully established the Neon Garden theme. To produce a live show for Utilita customers. 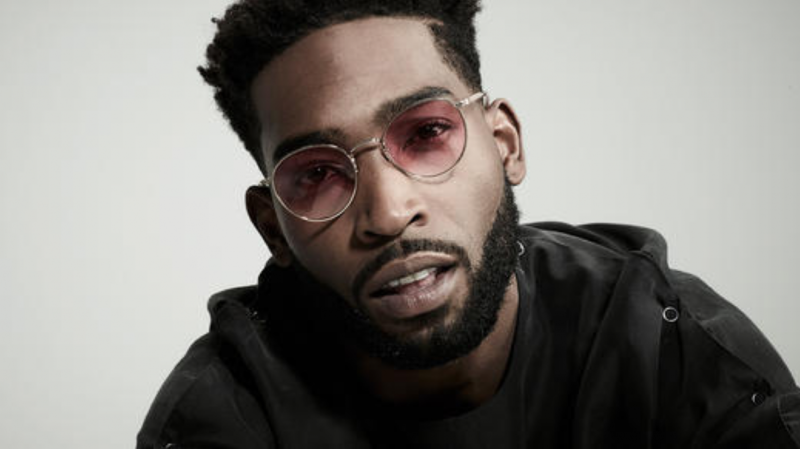 Live Nation Experiential booked Tinie Tempah to play a secret show for Utilita Customers at Manchester's O2 Ritz. A ticketing campaign was activated to all Utilita customers as an exclusive surprise opportunity. Branding of the venue helped provide an intimate Utiltia gig feel. Positive responses from the client and a high level of tickets purchased. 100% of ticket fees were donated to the WeloveMCR Relief fund.